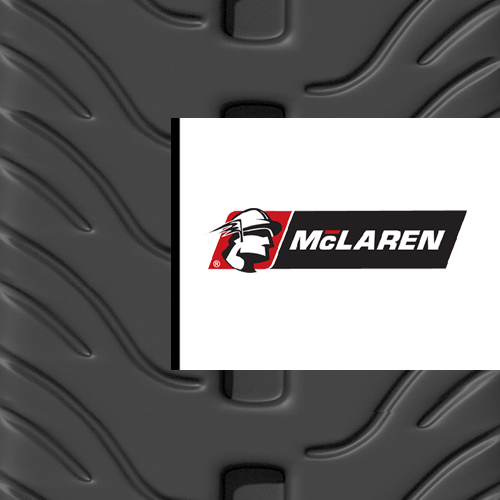 The McLaren Steel Diamond Over The Tire Tracks for Advanced Traction on Mud, Sand, Gravel, Snow, Ice, and Slippery Surfaces. The McLaren DIAMOND OTT™ Steel Over The Tire Tracks are one of the best track options for snow, ice and slippery surfaces. If you are looking for advanced traction on slick surfaces, these tracks are for you. The McLaren DIAMOND OTT™ Steel Over The Tire Tracks are great for Mud, Sand, Gravel, Snow, Ice, and Slippery Surfaces. Wet, slippery surfaces like snow have to be traversed by tracks that offer maximum traction. 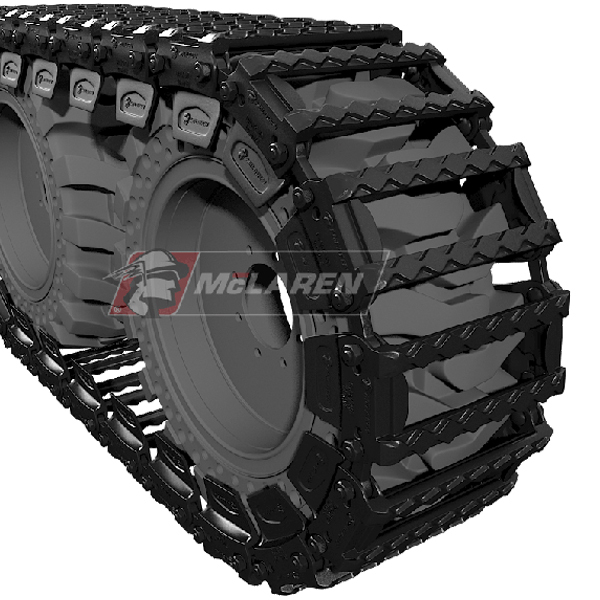 The innovative diamond cut tread pattern and its defined, angled edges make McLaren Diamond OTT tracks the perfect solution for heavy-duty terrains that require a lot of traction. If you plan on using your skid steer on a hilly or sloped terrain, there is really no better option. It’s grips on to muddy and gravelly surfaces as well as clay, snowy and icy terrains, preventing your skid steer from slipping. It doesn’t offer as much flotation as rubber OTT tracks and damages sensitive surfaces like sidewalks. However, what it lacks in flotation, it more than makes up for with its enhanced traction. For terrains that require serious traction, Diamond OTT tracks are your best bet. The specially-designed diamond pattern gives you more traction than a typical smooth bar track system which makes the Diamond OTT track fantastic for snow and ice surfaces. 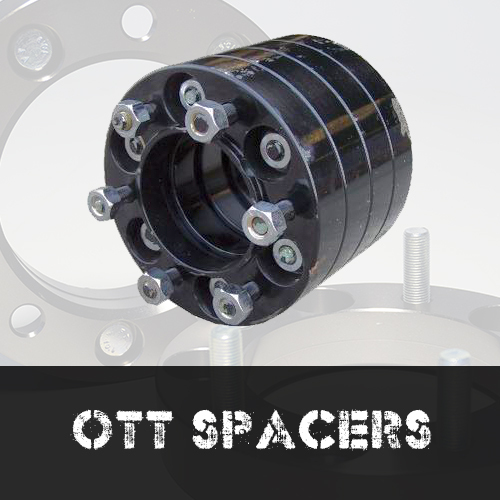 Diamond OTT tracks provide fantastic traction going forward and backward. Diamond OTT tracks bite into surfaces for a firm grip, which makes them great on side slopes, greatly reducing sideslips. For this reason, Diamond OTT tracks not only boosts productivity but also enhances safety on hilly terrains. The production costs of building a Diamond OTT track is relatively low due to its straightforward, yet high-performing, design. As a result, McLaren’s Diamond OTT tracks are affordably priced especially when compared to similar bar-design tracks on the market that do not even offer as much functionality as Diamond OTT tracks do. Maintenance costs for these tracks are also relatively low which means more savings for you! You don’t have to worry about unwanted debris getting stuck in your track system as its special self-cleaning cross-bar design prevents debris from getting lodged and damaging your equipment. Diamond OTT tracks are fully rebuildable. If a link, pin or other component of the track is worn out or malfunctions, it can be easily replaced. Monster Tires offers rebuild kits for your Diamond OTT track system which saves you money as you do not need to replace the entire track system. 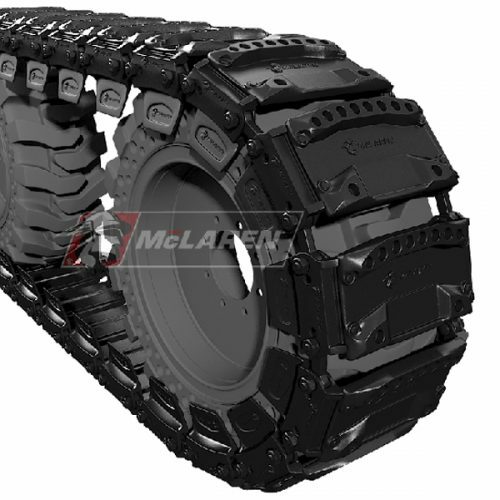 Monster Tires recommends using Diamond OTT tracks with McLaren’s Nu-Air Tires to get the most function and performance from your skid steer. Diamond OTT tracks can be used on a wide range of top-end skid steer makes and models including Bobcat, CASE, Caterpillar, John Deere and many more. 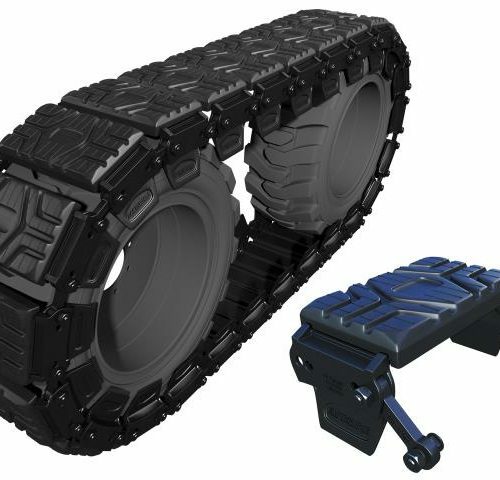 Contact Monster Tires today to discuss the affordable Diamond OTT tracks we have stocked and get ready to take your skid steer to the next level! Which Lug Pattern Does your skid steer have?